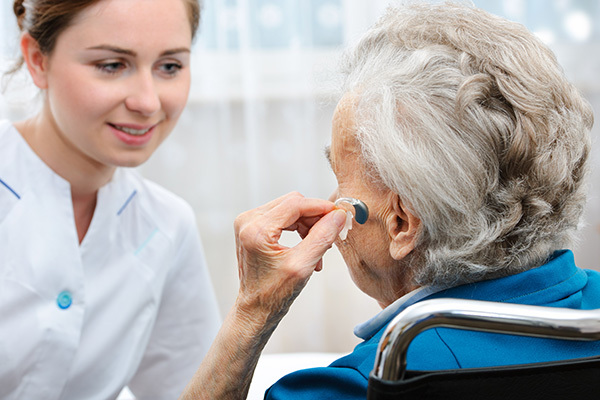 Hearing aid fittings are an important part of the entire process of treating hearing loss. If you have just been diagnosed with hearing loss and are looking forward to your hearing aid fitting, you probably want to know how to prepare for the appointment. 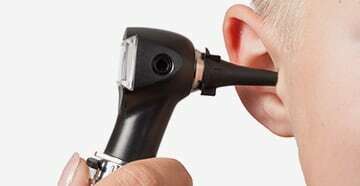 The hearing aid fitting is a multifold process with numerous discussions with your audiologist. It might be confusing for beginners, but the more information you have, the easier your fitting will be. Before your audiologist can make any sort of decisions on your behalf, they will conduct an in-depth consultation session with you to gauge your needs in appropriate detail. Ranging from your lifestyle, expectations, and preferences to your hearing test results, everything will be discussed and agreed upon before your audiologist can put together some options for you to review. Perhaps the most important determining factor in the entire hearing aid fitting process is the result of your hearing tests. This is because the degree and shape of your hearing loss generally dictates which type of treatment options you have at hand. It is also an important decision-maker behind which models of hearing aids will suit you the best. 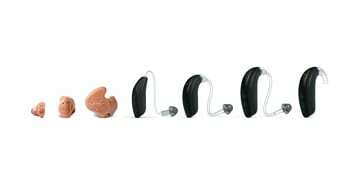 For example, people with milder hearing loss often find smaller models of hearing aids more beneficial for them, whereas people with severe or profound hearing loss are generally fitted with larger models. The shape of your hearing loss also plays an important role in deciding which hearing aid model is the best for you. For example, a mini-BTE with an open fit works very well for gently sloping losses that mainly affect the higher frequencies, while a BTE with an earmold is a good option for a steeply sloping loss. While hearing tests will determine many things as far as your hearing aid fitting is concerned, your opinion is also salient. Your audiologist will carefully evaluate your lifestyle and personal preferences before making the final selection for you. People with an active lifestyle, such as sportspersons and adventure-lovers, will prefer hearing aids with more advanced technology, while people with a sedentary lifestyle would be satisfied with basic, cheaper models. 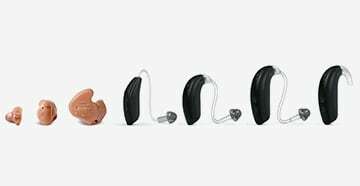 Similarly, your hearing care audiologist will fit you with a small, discreet model if you prefer to have hearing aids that are virtually invisible, whereas people who don’t like to fidget with tiny gadgets would rather have larger models. Wear effective hearing aids no one will see. 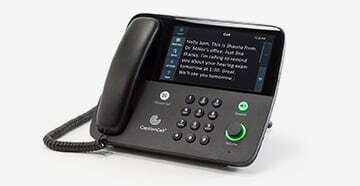 Contact us for a demo!